One of the most frequently requested day spa services is a facial. Even if you’ve had a facial treatment in the past, you may still have some questions about the various kinds of available facials. 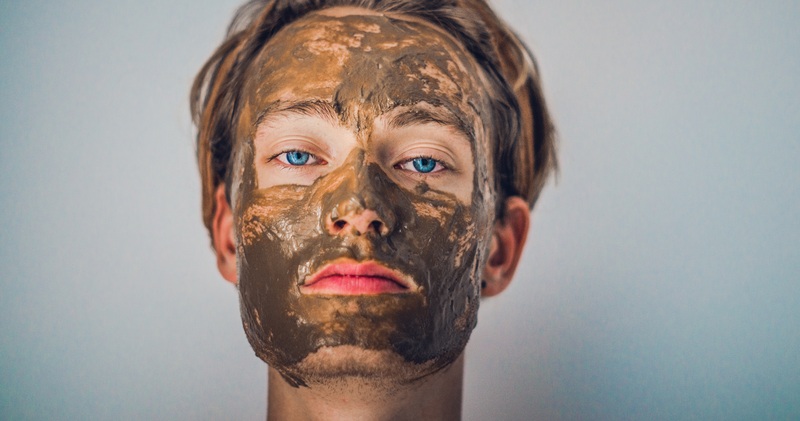 Facials can offer several skin care benefits, including relaxation, improved skin circulation, cell sloughing and rejuvenation, moisturizer, and an overall improved skin condition. The specific benefits of a facial treatments depend on the ingredients as well as any additional manual techniques, such as massage, used to administer the facial. This facial treatment has been featured in Vogue Magazine and other periodicals, and is widely considered to be the most advanced anti-aging facial. It involves using a Vitamin C cleanser, a proprietary seaweed formulation, glycolic acid, and a Vitamin B formula. It’s finished with European massage. This facial treatment includes gentle cleansing to remove makeup and dirt, a skin analysis, and some light pore extraction if needed. The skin is then exfoliated with a scrub, followed by a massage. A mask may be applied with ingredients such as cooling cucumber, after which the skin is cleansed again and hydrated with a moisturizer. The facial often finishes with a layer of UV protection in the form of a mist or lotion. Acne facials are good for skin that is prone to breakouts. Since this type of skin is typical of younger people, it involves more rigorous treatment and ingredients than a classic face treatment. Acne facials will usually start with a steam and deep cleansing, followed by extensive pore extraction. Formulations containing enzymes and glycolic acid are used in turn to improve and balance skin’s natural oils. An anti-bacterial mask or cream will then be applied, followed by a toner. Your skin will feel smooth and refreshed after a facial treatment. There will typically be enhanced rosiness due to the elevated circulation. Some people will experience a breakout or two, since toxins are released during facials. Follow your day spa aesthetician’s instructions for follow up care of your skin after your facial. This may include things like avoiding sun and makeup for 24 hours. Spas often offer specialized or variations of classic facial treatments. Don’t be afraid to experiment with different kinds of facials, as this can renew tired skin and provide a variety of helpful nutrients. Ask your day spa aesthetician for recommendations the next time you visit.